Most clothing designers like to see their clothes well photographed. Betabrand’s Steven B. Wheeler has menswear that just might ruin a photo — and that’s part of the cool factor. 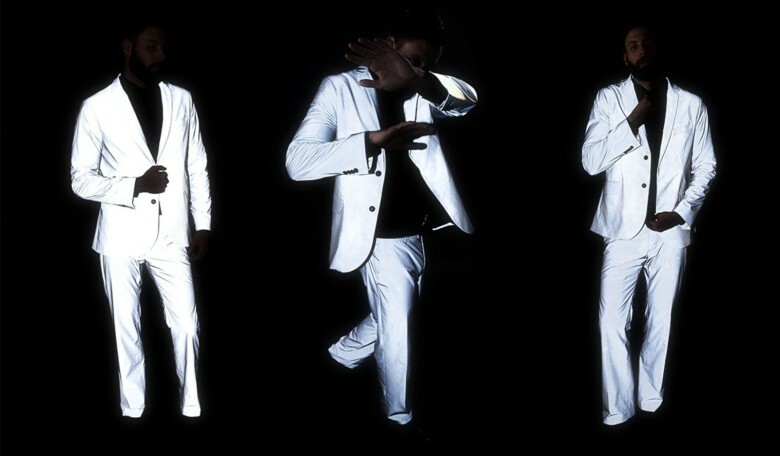 Wheeler and DJ Chris Holmes teamed up to design five pieces called Flashback, clothing made of a highly reflective fabric that will bounce any iPhone flash right back through the lens. In most cases, the result produces a nuclear look, with the silhouette of the clothes distractingly white hot. Surrounding details either get lost in the shadows or simply go unnoticed because the eyes zero in on the aura of the Flashback clothing. It seems like people really miss Everpix’s great Flashback feature. I have spent far too many hours over the past few days trying to find a way to replace it, but Thomas Verschoren went one better, and rolled his own Flashback. 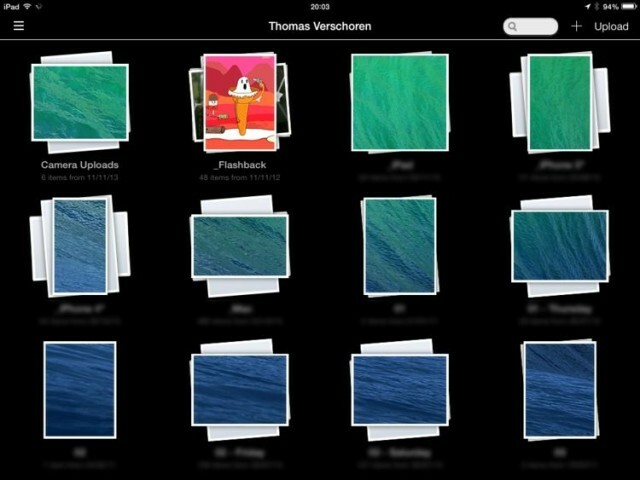 It relies on your photos being stored in Dropbox, and requires you to set an Automator action to run automatically every day using iCal, but it’s pretty simple as Thomas provides all the pieces for you. 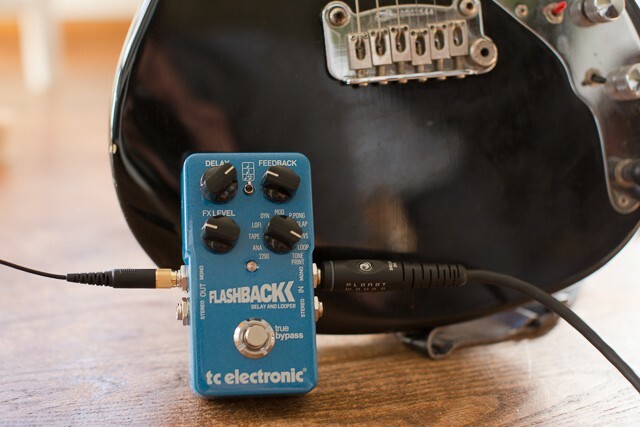 TC Electronic’s Flashback guitar pedal ($169) is a multitalented piece of gear. Its robust set of delay and loop features make it easy to get lost in hours of guitar playing, but when paired with a Mac or iOS device, it does something no other pedals can do. Still on Leopard? Grab these updates from Apple. While the threat of the Flashback trojan has seemed to largely subside, Apple has released a tool for removing Flashback from older Macs running OS X 10.5 Leopard. A Flashback removal tool was released for Lion and Snow Leopard users a month ago, and now Leopard Macs can get in on the action. Yay for antivirus software! Apple has also released a Leopard security update that automatically disables outdated versions of Adobe Flash player. 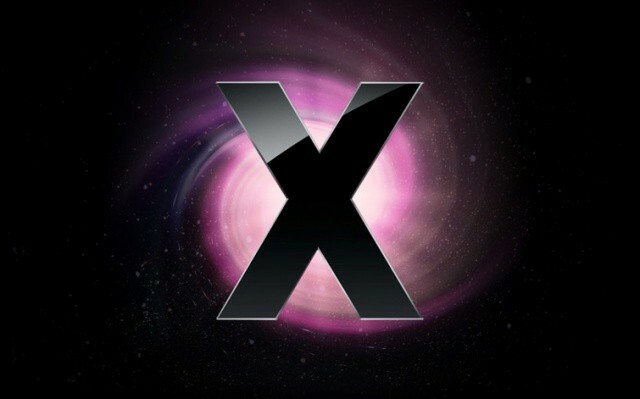 Apple is working with Kaspersky to identify vulnerabilities in Mac OS X. If you still think your Mac is immune to malware and malicious infections then it’s time to stop kidding yourself. The recent Flashback trojan has proven that these a real issue for Apple’s desktop operating system, and as long as Mac OS X continues to grow, so will its infections. But Apple is now working to prevent them. It issued a fix for the Flashback infection after it became apparent just how huge it was, and the Cupertino company is now teaming up with security specialists Kaspersky to identify other vulnerabilities. 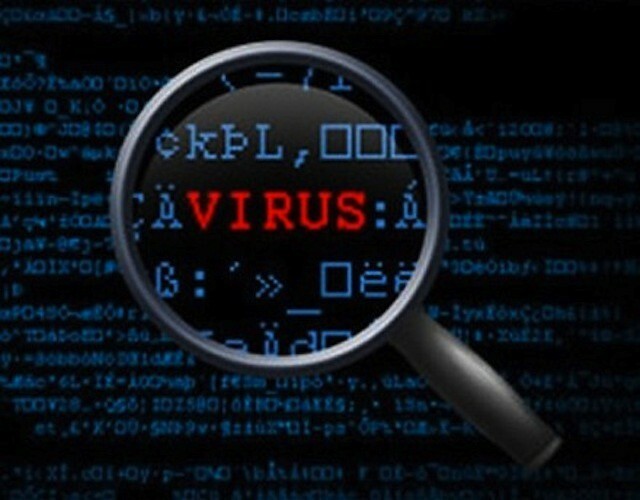 If you don’t think that your Mac is susceptible to a virus, then you couldn’t be more wrong. With the popularity of the Mac growing every day, they are becoming more of a target. If you want to protect your computer — and speed it up at the same time — the latest Cult of Mac Deals offer is just for you! But the time to get it is almost up! With VirusBarrier X6 you’ll be able to protect your Mac from network threats, viruses, trojan horses and all other malware. Washing Machine 2 enables you to clean up web files that compromise your privacy and slow down your Mac in the process. 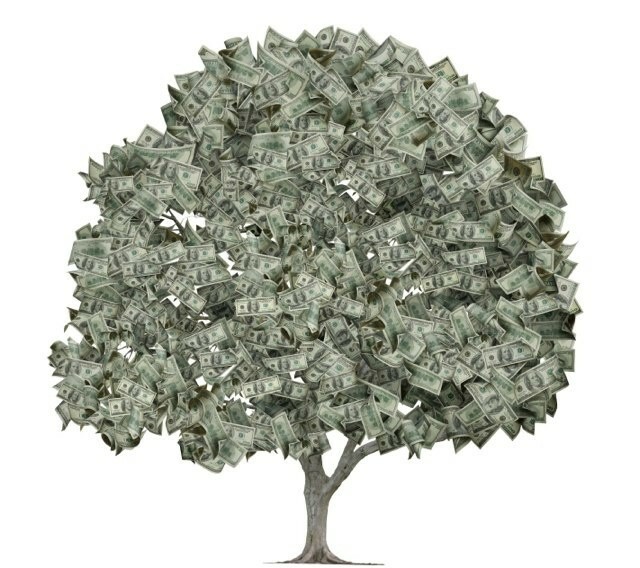 The Flashback infection could have generated more in 7 days than most will earn in a year. The Flashback malware which was found to be infecting over 650,000 Macs at its peak was earning its creators up to $10,000 a day, according to security specialists Symantec. The OSX.Flashback.K trojan, which is believed to be the largest Mac infection to date, is designed to steal page views and advertising revenue from Google. News, information, and commentary of the Flashback malware threat has ricocheted around the web over the past few weeks. The news of dangerous Mac malware has spread from the Apple and tech media into the mainstream. While not downplaying the seriousness of the threat, a Microsoft announcement yesterday does offer some perspective. Microsoft made it clear that the Conficker worm is still infecting millions of PCs worldwide – three years after fears about Conficker’s potential damage and the estimated level of infections (estimates ran as high 12 million PCs at the time) created a media frenzy. Kaspersky believes Apple needs to invest more into Mac OS X security as more and more malware infections appear. One of the main reasons many of us turned to Apple’s machines and its OS X operating system is the belief that the company’s software is more secure than Windows, its biggest rival. However, Eugene Kaspersky, CEO and co-founder of Kaspersky, one of the industry’s leading security specialists, believes that Apple is “10 years behind Microsoft in terms of security,” and that Apple need to invest more into security audits for its software. 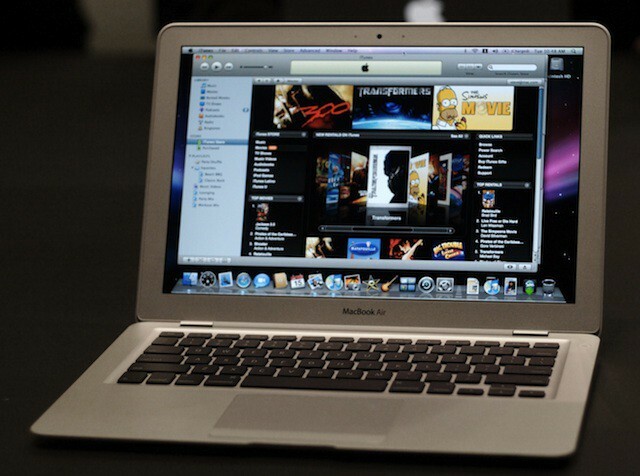 Mac users are being urged to "wake up" and realize that malware is a growing problem for Mac OS X. 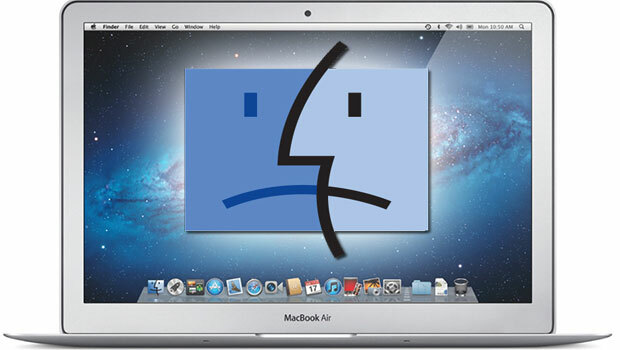 Think your Mac’s safe now that you’ve removed that Flashback infection? Think again. New research conducted by security specialists Sophos has revealed a “disturbingly high level” of Macs are currently carrying malware, though much of it is designed to attack Windows machines. Of the 100,000 Macs that Sophos analyzed, one in five was found to be carrying Windows malware, while one in 36 was carrying malware designed for and dangerous to Mac OS X.